Biological Compound There are 4 products. 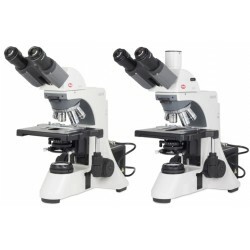 From the most basic to the more complex laboratory applications, the Lx 400 stands strong as a truly modular system. 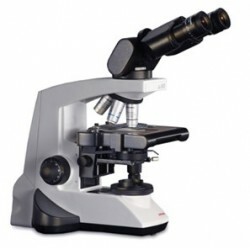 With an Infinity Corrected Plan Achromatic optional system, users will enjoy crisp images with excellent colour fidelity and high accuracy in image rendition for a wide spectrum of specimens. 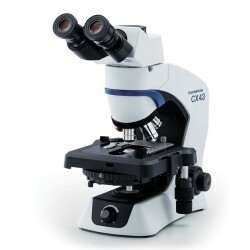 The Lx 500 clinical microscope is the outcome of world-class technologies and design innovations. 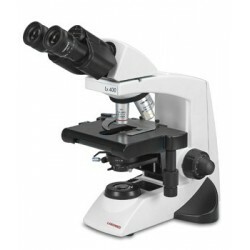 Highly modular and accessory friendly, the Lx 500 is a versatile and fully extendable clinical microscope that boasts graceful symmetry and performance thanks to its ergonomic and optical features.